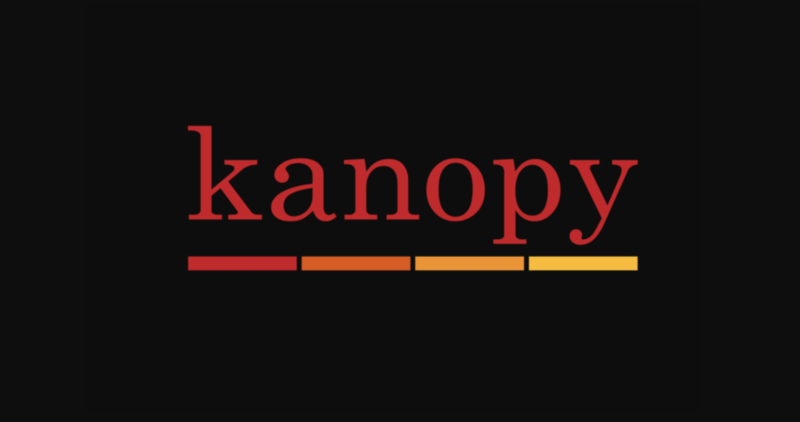 Effective May 1 2019, Langara Library will transition to a limited access model, or mediated mode, for the Kanopy streaming film platform. We recognize that streaming videos have become an increasingly important resource for courses over the past several years, and that Kanopy in particular is an awesome resource unparalleled in content and user experience. Due to the increasing costs of the service, which have doubled in the past year and are no longer sustainable, the library can no longer provide unlimited access. Currently, Langara Library pays for films using a patron-driven acquisition (or PDA) approach, in which the first three plays (viewing more than 30 seconds) of a film are free but the fourth play triggers a one-year license for the film at a cost of $150. For instructors currently using or planning to use specific Kanopy titles in Summer 2019 courses: please email media.acquisitions@langara.ca to check if the Langara Library already licenses this title. If we do not, we will do our best to secure access in time. On the Kanopy site Langara faculty and students will have access to all films already licensed by the library. When a faculty member or student tries to access a title we do not have licensed they will need to fill out a request form. The media librarian will then approve or reject the request. This modified service will prioritize curricular and course-related use of Kanopy, so please include information such as course codes.